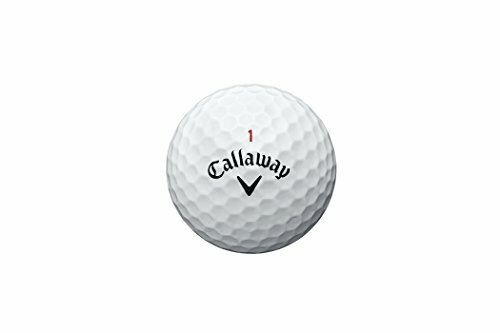 If you’re a new golfer you may think that all golf balls are the same. 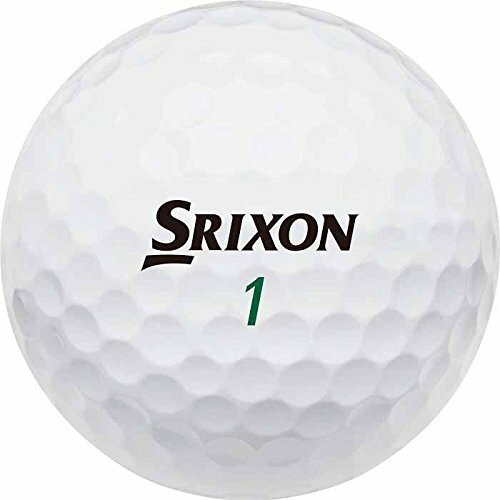 In this article, we will explain what the Top 10 Golf balls used by golfers in the UK & US are and why. CLICK FOR PRICES ON AMAZON! 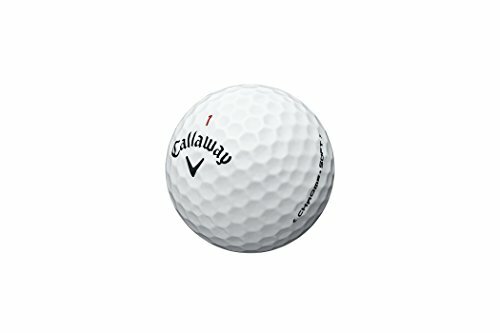 Why are golf balls different? 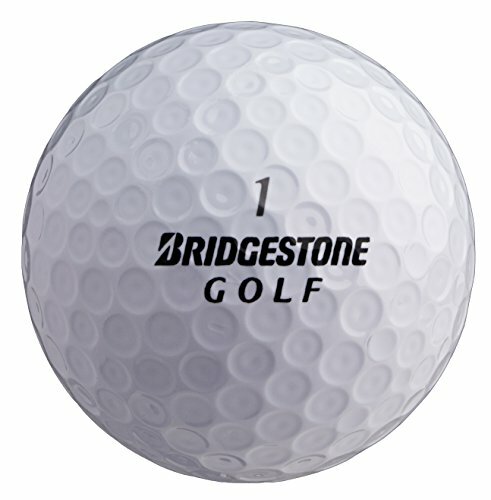 There are many types of golf balls on the market today both here in the UK and in the US. 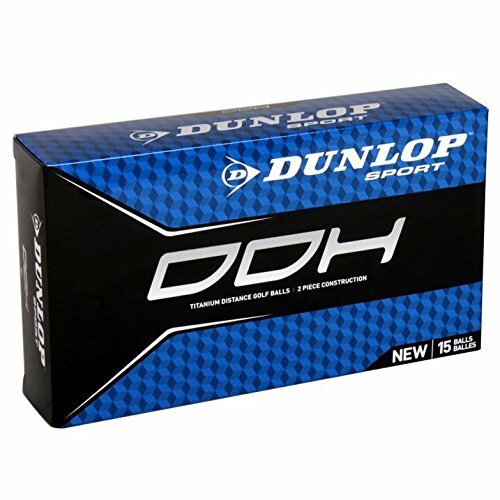 Golf balls vary in construction and manufacturing techniques which in return affect the price and performance. 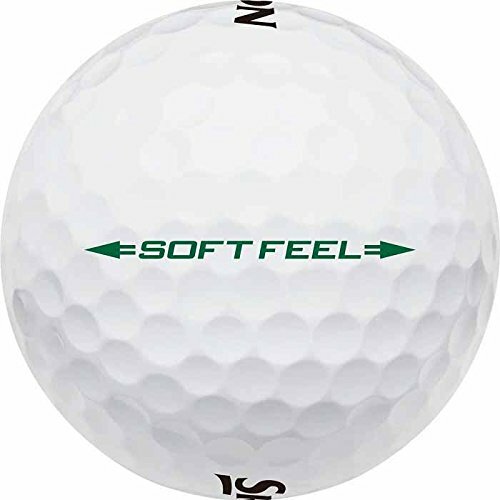 The way a golf ball is constructed will affect the feel, performance, distance, and spin. 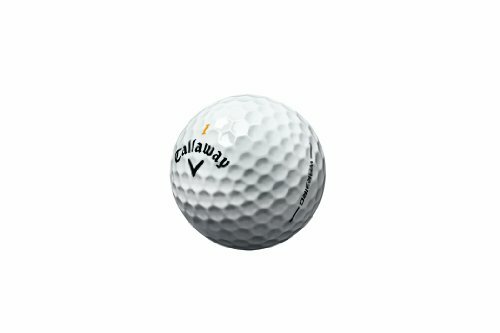 The quality of the ball will also affect how many rounds you can get out of a ball before the performance and look of the ball is affected. 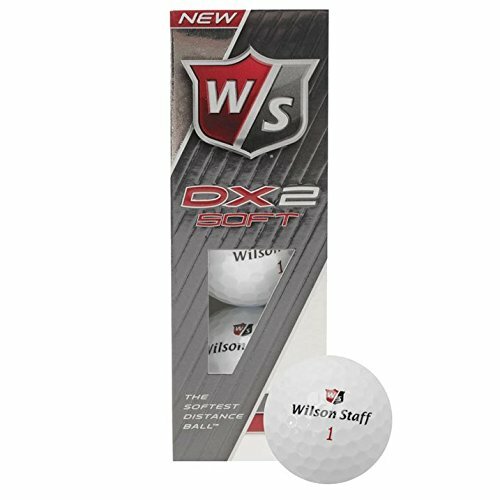 For instance, top end golf balls are made with a Urethane cover which is softer and provides more feedback off the club face, which should help you gain more distance and control spin and accuracy. 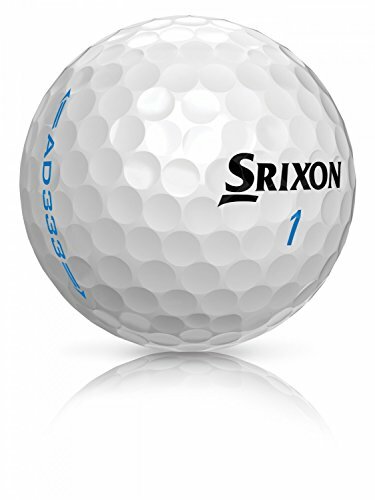 Finding a golf ball that helps you putt better is key to lowering your golf scores. The feel off the putter face is vital for lowering your putting averages and stopping those horrible 3 putts. 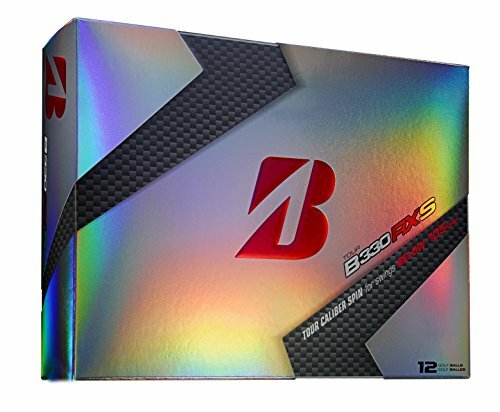 Should I buy a premium ball or cheap balls? 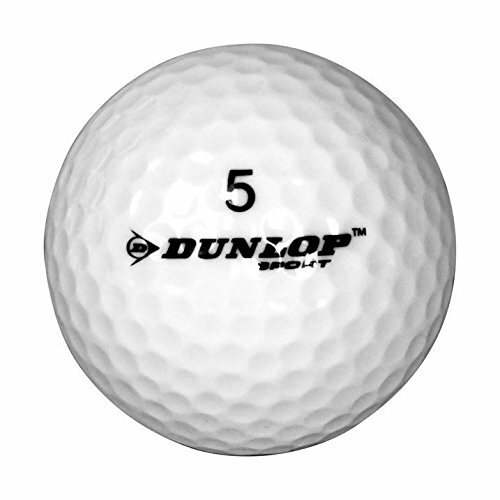 Always buy the best ball you can afford, give yourself that confidence off the tee and around the green. 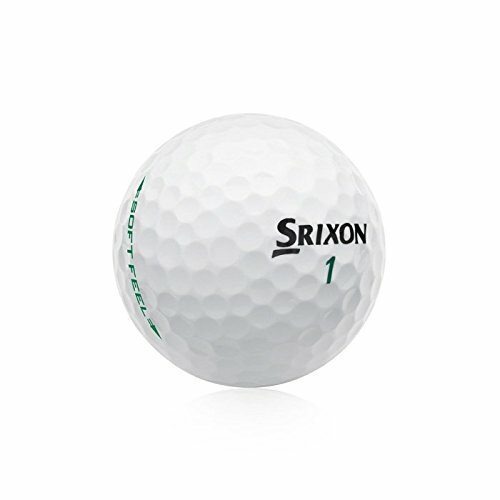 However, if you’re new to golf and lose lots of golf balls per round then just buy a standard 2 piece golf ball like Srixon Soft Feel. This ball offers everything you’ll need out of a ball. 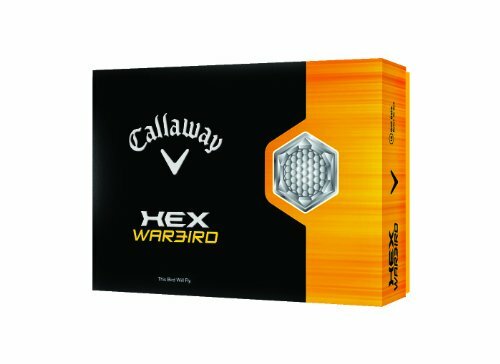 They last a good few rounds, and have a great soft feel off the clubface and spin like mad around the green which helps you control your approach shots. For only £15.99 they offer great value. 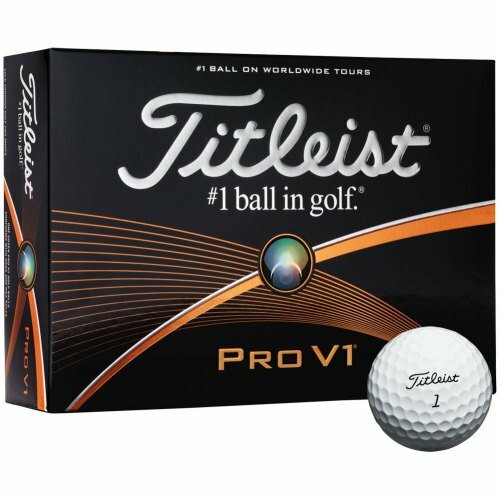 However, if you’re starting to improve and enter competitions then you will want to play with a top quality ball and you can’t go wrong with the No1 selling ball in the world Titleist Pro V1. 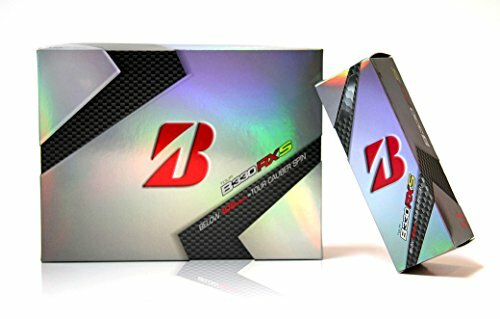 We have added some links in this article to help you find cheap golf balls online. 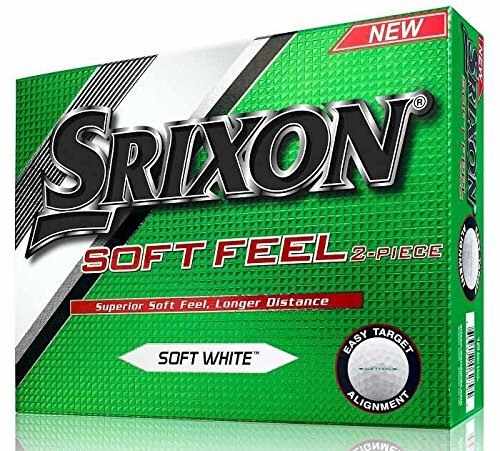 Most golfers in the UK & US use stores like American golf or go online to AMAZON. 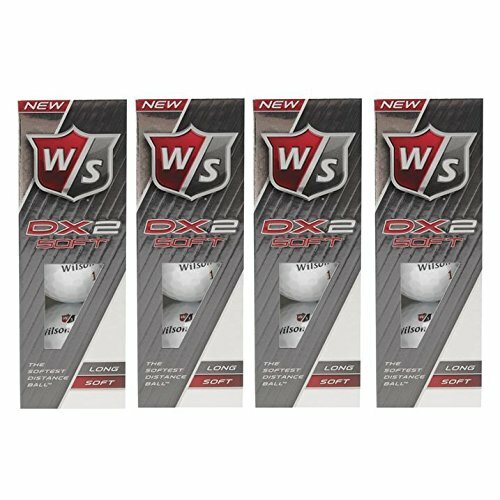 These offer the simplest way to buy cheap golf balls. 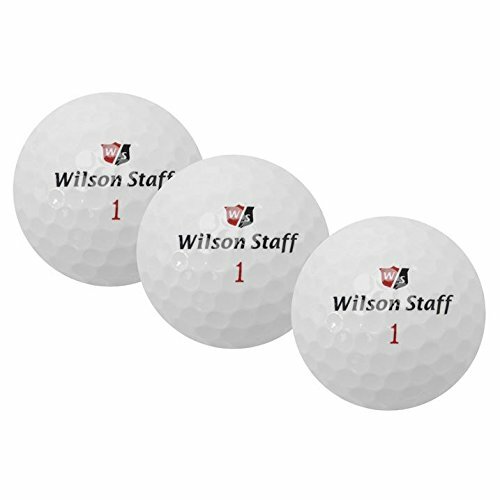 You may also consider LAKE GOLF BALLS we have just published an article on them, click the link for more details. 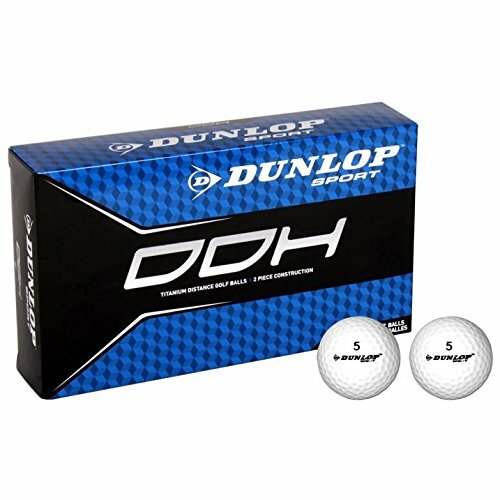 Golf balls range anywhere from £7.00 a box to £45 so you have options if you’re on a budget. 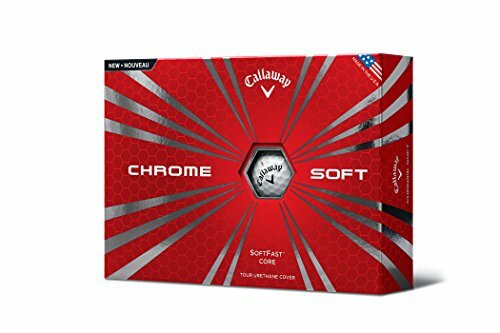 Gone are the days where cheap balls felt like hitting a rock, the quality of all golf balls cheap or expensive ones have improved dramatically over the last 5 years. 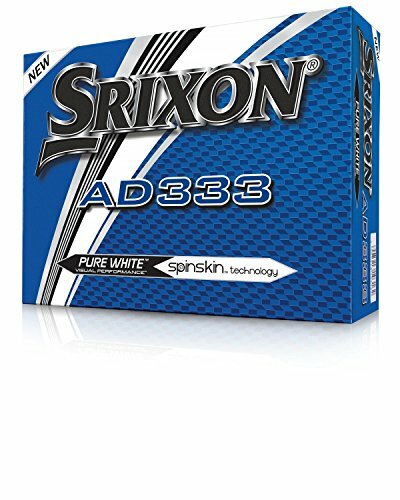 3RD GENERATION SPIN SKIN COATING: Soft, elastic coating creates more greenside spin and better approach spin from any lie, especially from the rough. 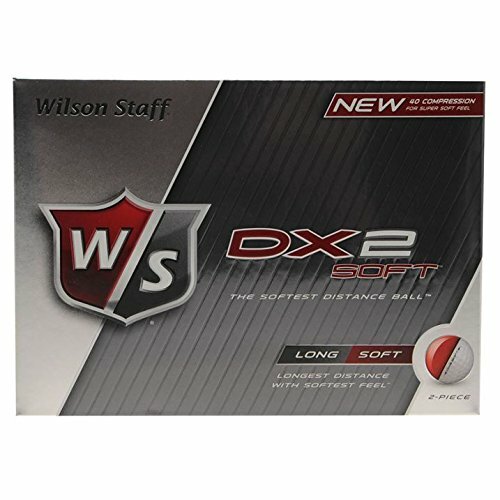 338 AERODYNAMIC SPEED DIMPLE PATTERN: Optimal dimple design reduces drag and increases lift for maximum distance and a more stable, penetrating ight in any wind conditions. 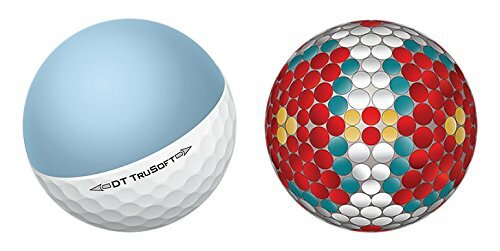 ENERGETIC GRADIENT GROWTH CORE: Advanced core construction promotes seamless energy transfer to maximize distance and optimize ball performance on every shot. 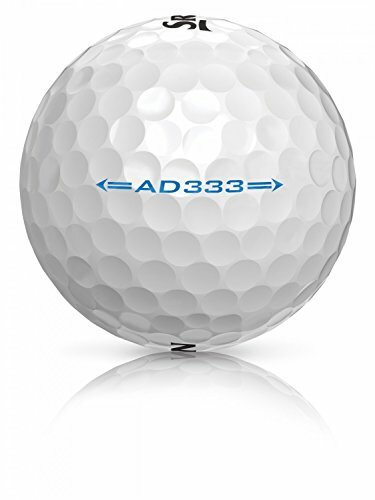 The Amatour Core is 28% softer than the average tour ball core and utilizes a steeper gradient in softness from the inner part of the core to the outer region, resulting in faster ball speed and more reduced spin off the driver than ever before. The newly formulated SlipRes Cover has the highest friction coefficient rating possible for maximum greenside spin AND reduced spin off the driver for longer distance. SlipRes also delivers a self-repairing cover for longer playability. 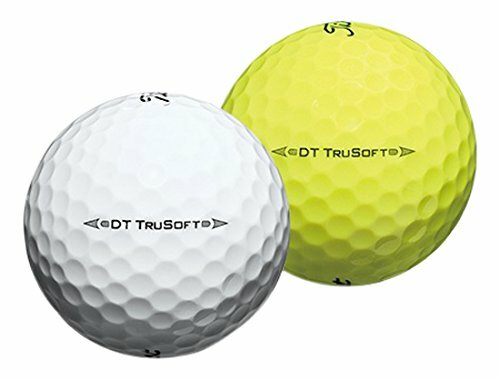 Seamless Cover Technology (SCT) is a proprietary manufacturing process that eliminates the straight part line and results in the most consistent golf ball in terms of accuracy, distance and trajectory ever created. Our proprietary dual dimple cover pattern feature smaller inner dimples that further reduce drag at launch for faster elevation, while the larger outer dimples promote a shallow angle of descent for increased rollout on landing. 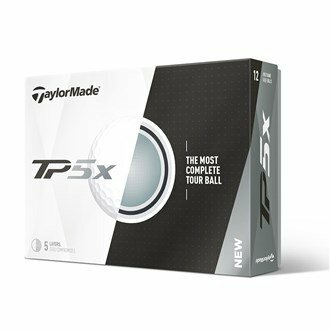 We always recommend testing as many balls as you can, this may be by asking your playing partners if you can try theirs for a hole or two and then figuring out which ball suits you best. 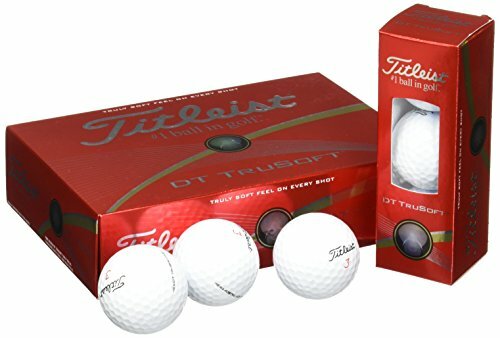 I have tried Titleist Pro v1 and yes they feel great but at £35 a box, it would cost me a fortune each year to play these balls with the amount I lose each round. 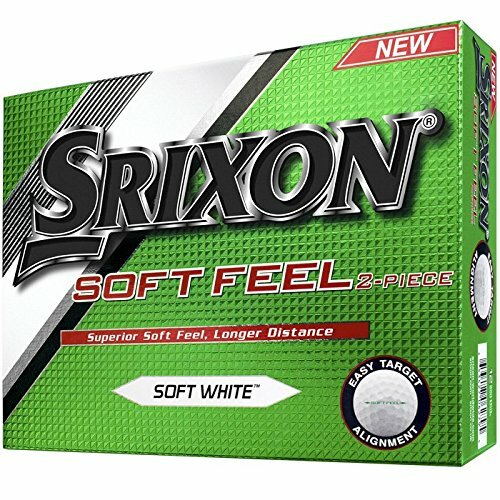 So I play the Srixon Soft feel £15.99 a box delivered from Amazon to my door! You can’t go wrong with that. Play well and shoot low. We offer amazing deals found on the internet daily just subscribe to receive them first. We won't spam your email. We promise! 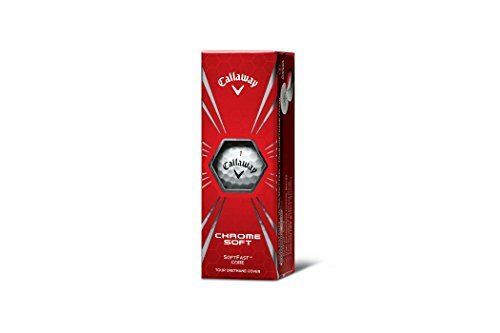 Golfpricecompare is a participant in the Amazon Services LLC Associates Program, an affiliate advertising program designed to provide a means for sites to earn advertising fees by advertising and linking to Amazon.com & Amazon.co.uk,CJ,Clickbank,Doubletrader,Viglink and other Affiliate programs.